When British brand Nubian Skin launched last fall, women of all colors were pretty excited to finally have a lingerie brand that caters to their needs. Unfortunately, a lot of potential consumers felt that the young company didn’t offer enough size options. 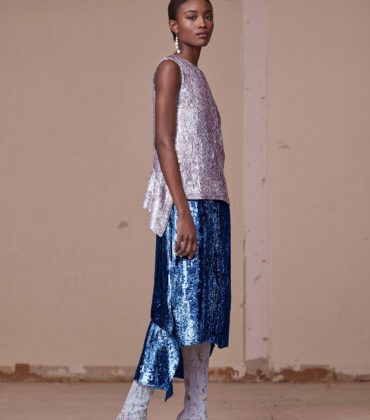 Nubian Skin’s founder, Ade Hassan, vowed to make things right, and the brand has been rolling out more sizes over time. Nubian Skin recently announced that A-cups and size 38 and 40 band sizes are now available. 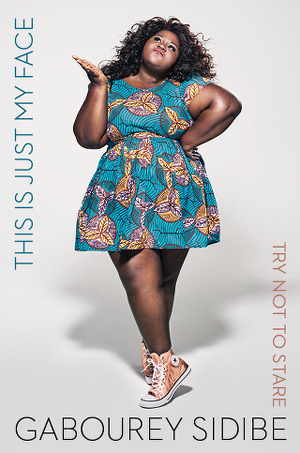 Shop This. 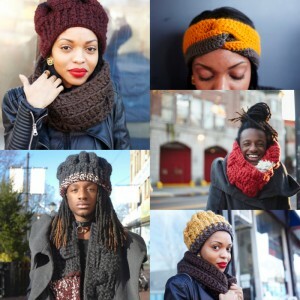 Keep Warm in these Chic, High Quality Knit Accessories from THRONEsj. Her Father Didn’t Want Her to Buy Make-up. 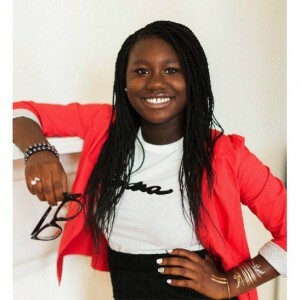 Now She’s 14 and The CEO of Her Own Beauty Company. Affordable Art. 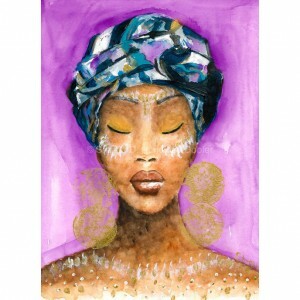 Beautiful Original Illustrations of Black Women and Girls Available at Yellow Rose.